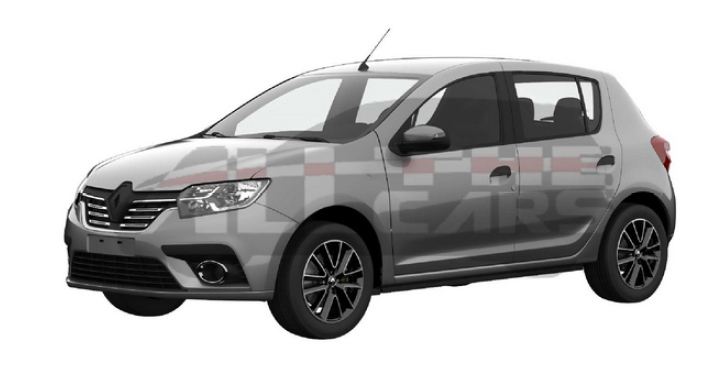 New patent images reveal the changes the 2018 Brazil-spec Renault Sandero will likely receive - a new front bumper, fog lamp enclosures, chrome finish grille louvers and alloy wheel design. 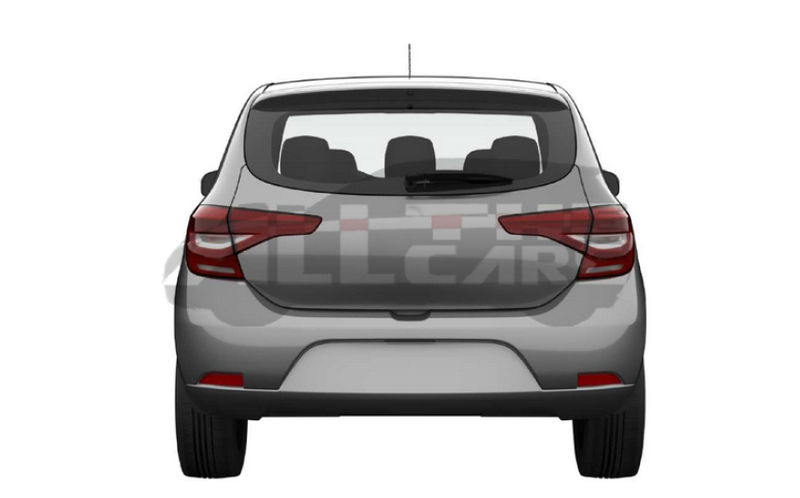 The rear sports an updated taillight cluster. 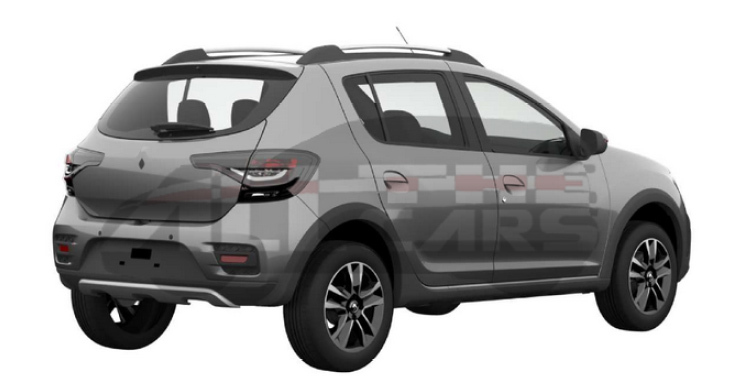 I personally think it would be great to see car in India, what about you?